Looking for a treat to cool off this Summer? 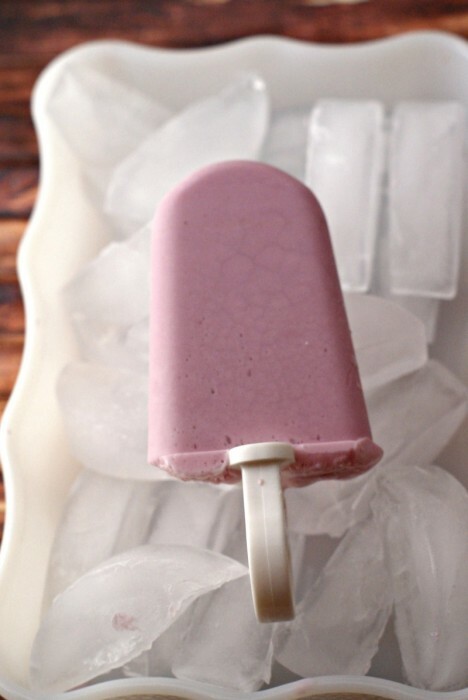 These Grape Yogurt Popsicles are easy to make and are a healthy treat! 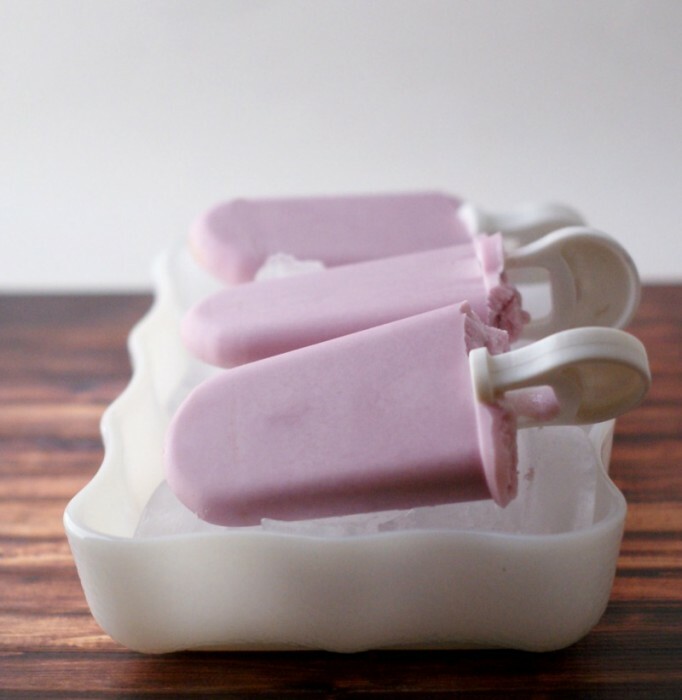 The best thing is they are only 2 ingredients and with a Zoku or comparable ice pop maker, they are ready in 10 – 15 minutes! 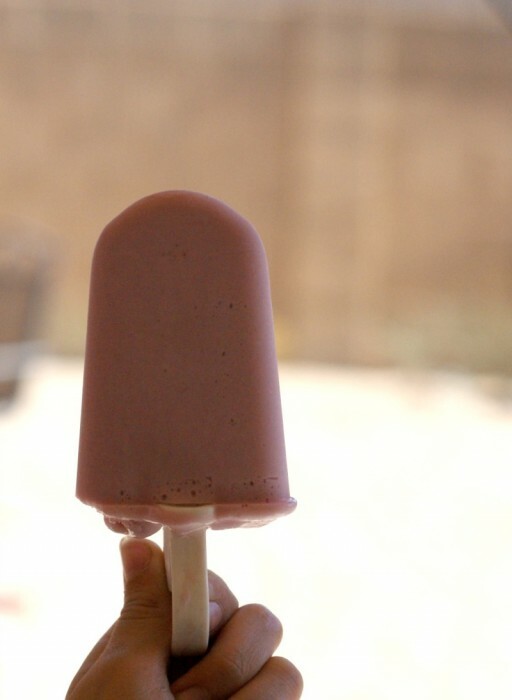 Blend in a blender, then fill in the ice pop maker. Depending on how yours works is how long you will let them sit. 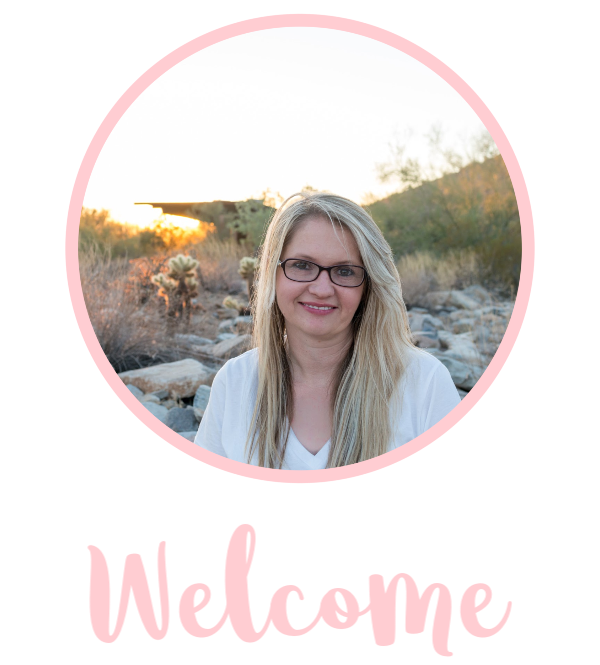 Looking for a popsicle maker? I have 2 of these and love them!